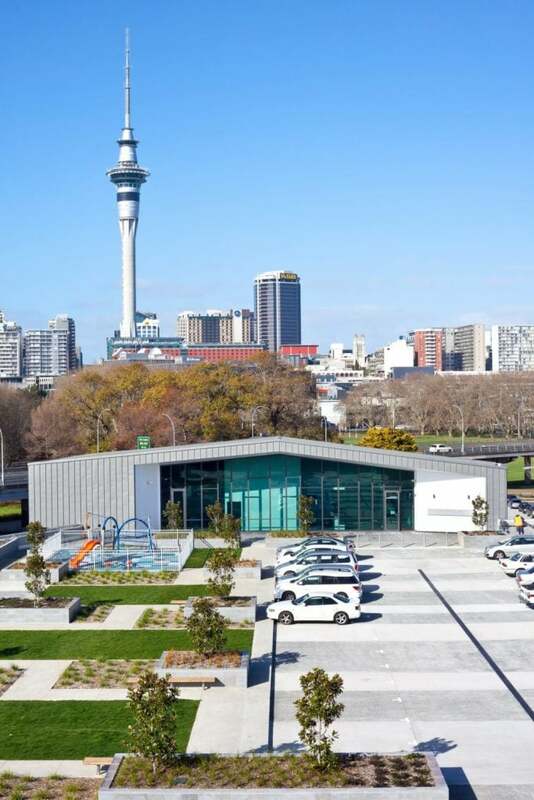 The result is a landscape rehabilitation development that sets a new standard for high density housing in Auckland. 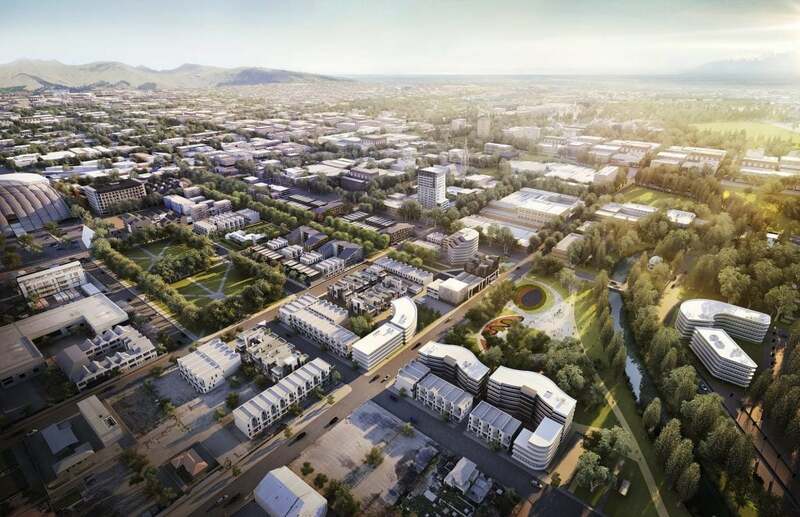 DKO was initially commissioned to design the master plan for the Three Kings quarry, before going on to design the first two stages of residential developments on the site. 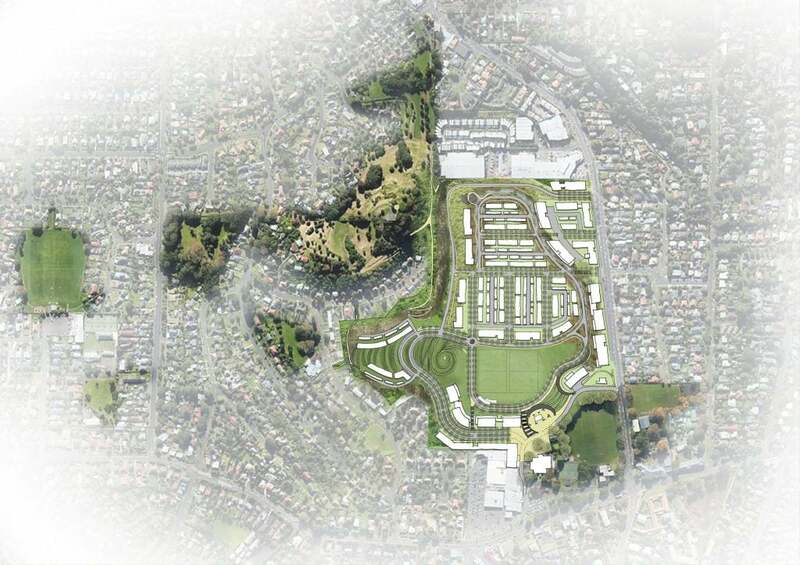 The result is a landscape rehabilitation development that sets a new standard for high density housing in Auckland. The project includes generous one and two bed apartments, as well as three level terraces that include a roof terrace, to maximise amenity and solar penetration within the project. With the practice also responsible for the development’s interior design, DKO drew Inspiration from the project’s exterior of warm timbers and textured materials, paired with subtle tonal variations, to ensure a cohesive design from interior to exterior.